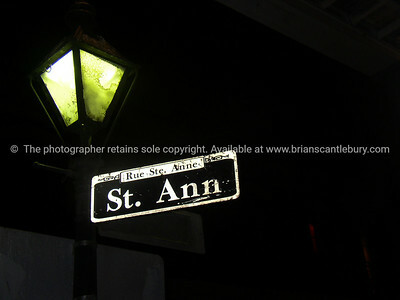 St. Anne Street, sign at night, New Orleans, USA. Rue Ste. Ann. Street scene in black and white. 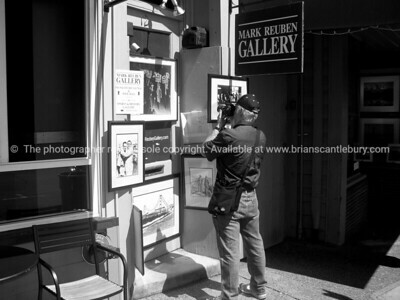 Photographer photographing photographs and other pictures outside a Sausalito gallery. 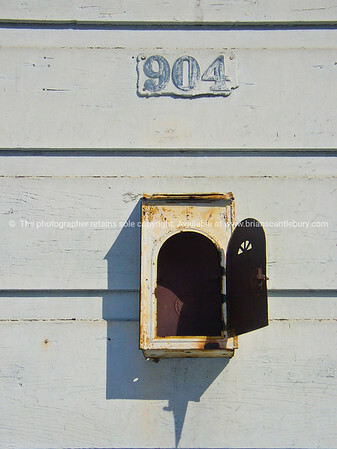 904, street number and wall box, New Orleans. French Quarter, New Orleans, USA. 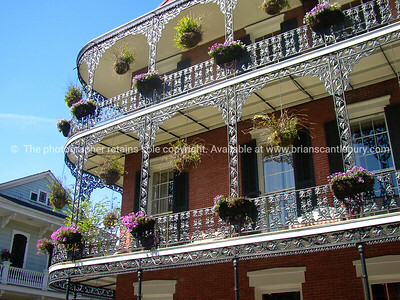 French Quarter architecture, New orleans, USA. 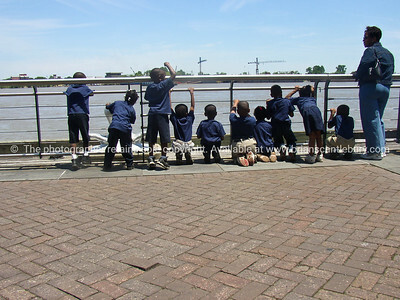 Children and teacher, in uniform at edge of Mississippi River, New Orleans. 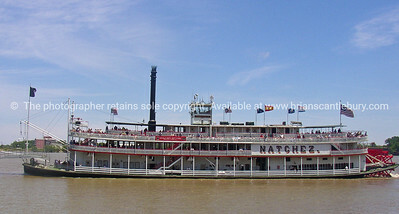 Natchez, paddle steamer on Mississippi River, New Orleans. View from hotel balcony in Sausalito. 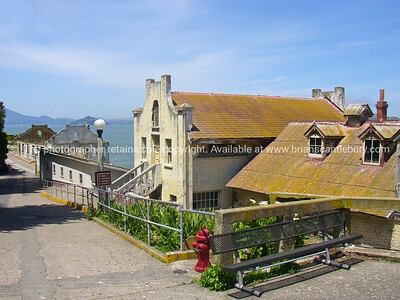 Outside San Fransisco, California. 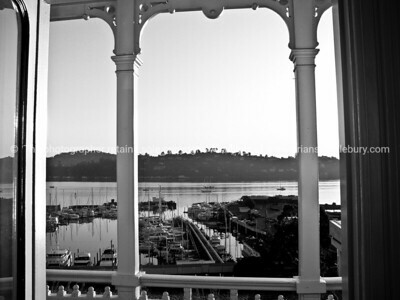 Black and white image of waterfront. 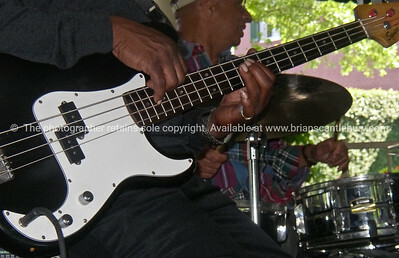 Guitarist plucking base guitar, close up, drummer in background. Playing for the crowd outdoors in New Orleans. Silver man, street performer greest a passer-by. 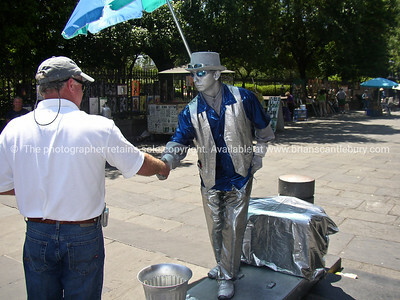 Silver man, street performer greest a passer-by in New Orleans. USA. 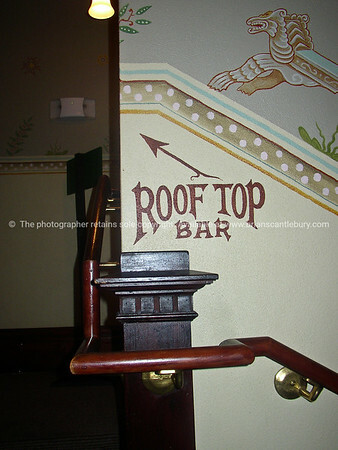 Bar sign, to Roof top Bar. 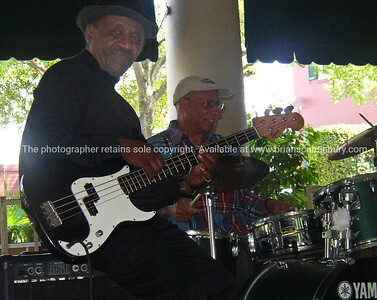 Musician in New Orleans. Model released; no, for editorial & personal use.